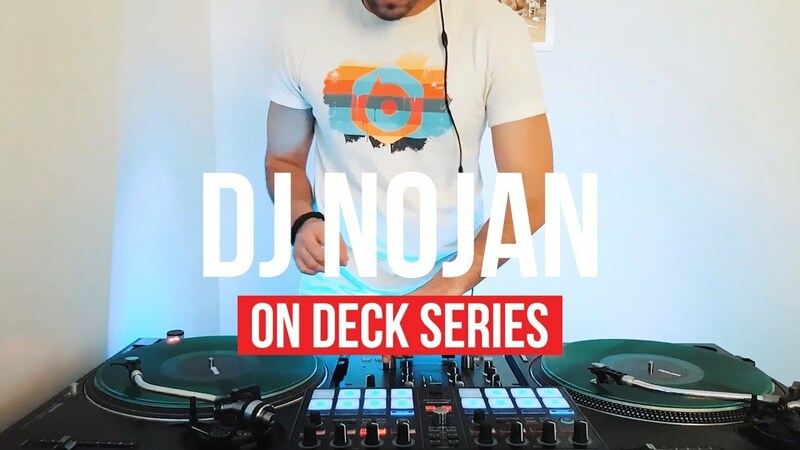 On Deck, welcomes DJ Nojan with this “serious” performance. The Persian-born open format DJ and producer has been featured on BBC Radio 1Xtra (Charlie Sloth Show) and Capital Xtra FM (DJ Charlesy Show). Most recently he had the chance to appear on the popular US-based Persian radio station, Radio Javan. 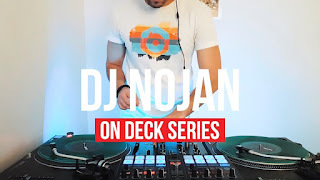 DJ Nojan created this On Deck routine using a track entitled “So Serious” by Scottish-based producers, Illyus & Barrientos which recently made it to #1 on the Dance Chart for BBC Radio 1 and BBC Radio 1Xtra.